Arnott's completely new advanced BMW X5 front air spring design allows you to economically replace just the air spring portion of your dry-rotted BMW X5 front air suspension strut. Arnott's aftermarket part features a unique precision CNC-machined upper cap and bearing assembly crafted from 6061-T6 aluminum. 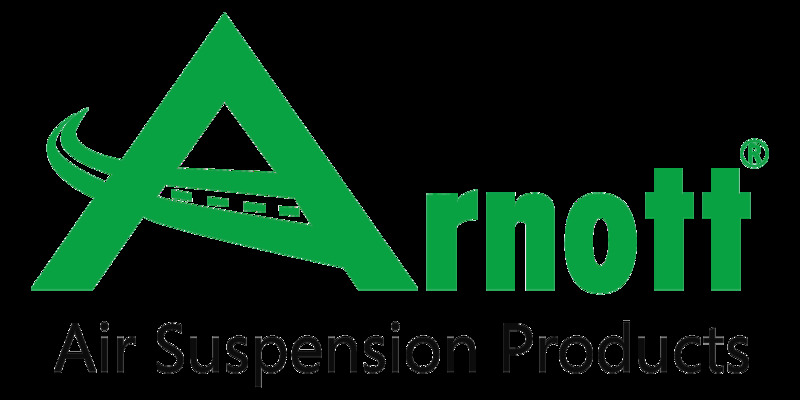 The new BMW air spring assembly also includes Arnott's patented (US Patent No. 8,292,306) upper mount and bearing design with a certified weight capacity of more than 100,000 lbs! Arnott's new BMW air springs boast a more comprehensive design – providing your X5 with superior strength and handling both on and off road. Comes with new upper mounts. A detailed installation manual is available to walk you through the easy assembly process. Fits: BMW X5 2000-2006 (w/ 4 corner air leveling ONLY).